This one-way slide sheet allows for the transfer of a patient in one direction but locks if an attempt is made to slide in the opposite way. 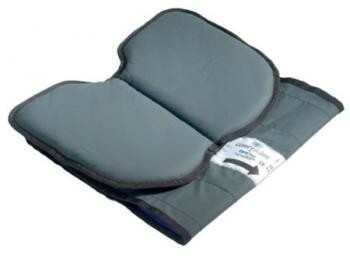 It has a built in foam pad, providing the patient with extra comfort and is designed to reduce the risk of injury to both patient and the carer. Seat size 320 x 420mm (121/2 x 161/2").